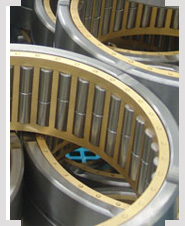 Well known for its maintenance-free, self-lubricating sliding bearings - from 1–3500 mm in diameter. Actuation, driving, guiding and positioning solutions. is a growing range of high pressure (700 bar) workshop hydraulic equipment by Bega Special Tools - a manufacturer and distributor of tools for assembly and dismounting of bearings and transmission parts. 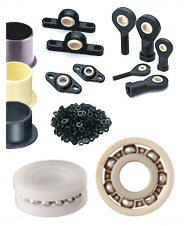 Miniature and small size precision ball bearings, standard rolling bearings and application optimized bearings. 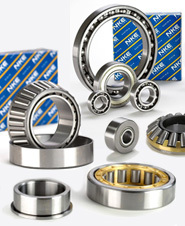 NKE AUSTRIA develops and manufactures premium quality rolling bearings for a wide spectrum of industrial applications. 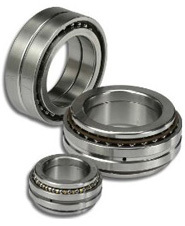 Great variety of high-performance bearings. 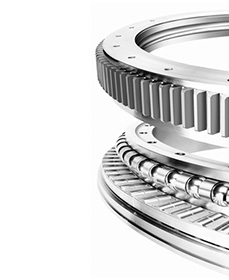 Self-lubricating and Prelubricated Bearings. We develop, manufacture and distribute precision industrial bearings and components also for special requirements.